Huawei MY Teases Nova 2i With 4 Cameras? Home / huawei / mobile / news / Huawei MY Teases Nova 2i With 4 Cameras? Huawei Malaysia posted an image with a caption "INnovaTION IS BAKING. #OOOO" earlier. That post suggests that it could be a smartphone to load w/ 4 cameras! Huawei Malaysia has highlighted the word "nova" which strongly suggest that it should be a smartphone under the company's Nova line. 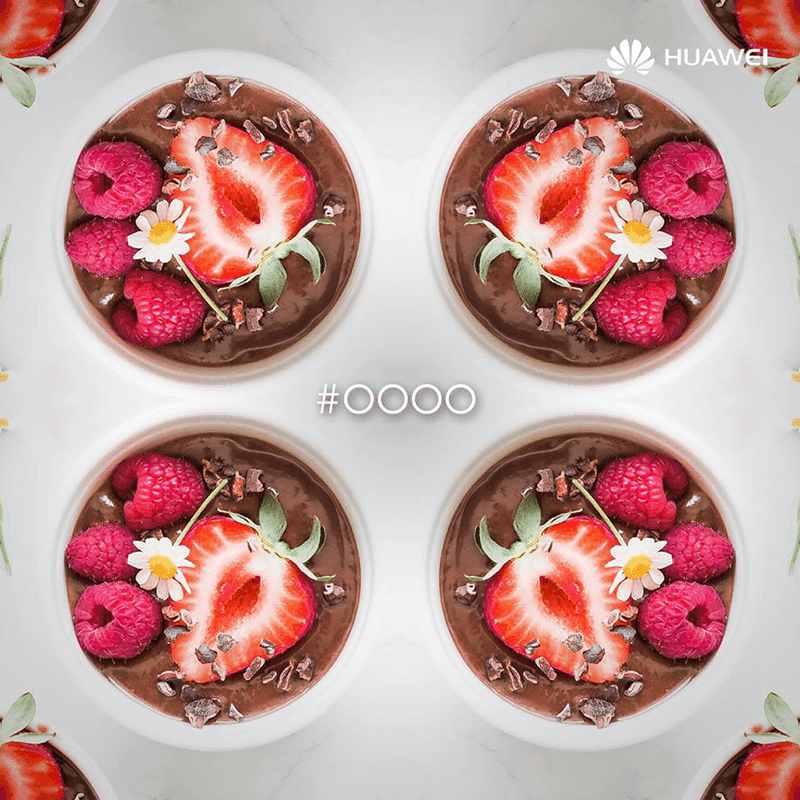 The "#OOOO" is simply 2x more of the regular "#OO" of Huawei that was used to highlight their smartphones with dual camera setup. According to the unverified tip we got from an unknown tipster on Facebook, this device would be the called as Huawei Nova 2i. It's said to be a promising midrange handset equipped with capable specs like: 5.9 inch 18:9 FHD screen, Kirin 659 chipset, 4 GB RAM, 64 GB ROM, 3,340 mAh, dual rear camera, and dual selfie camera. The phone is expected to launch in Malaysia this September. It could arrive late October in the Philippines as well. Again, let's take this info with a grain of salt until the actual launch.